Warmest wishes for a very Happy New Year and much peace, love, joy, and collaborating in 2019! Ready to join a global project but not sure where to start? Learning Circles is a structured and supported first project experience that is offered to iEARN members. Learning Circles are highly interactive, project-based partnerships among a small number of schools around the world. Select a theme, such as Computer Chronicles, Early People Symbols Project, or Global Issues: Environment, and get matched with a group of schools for the project. 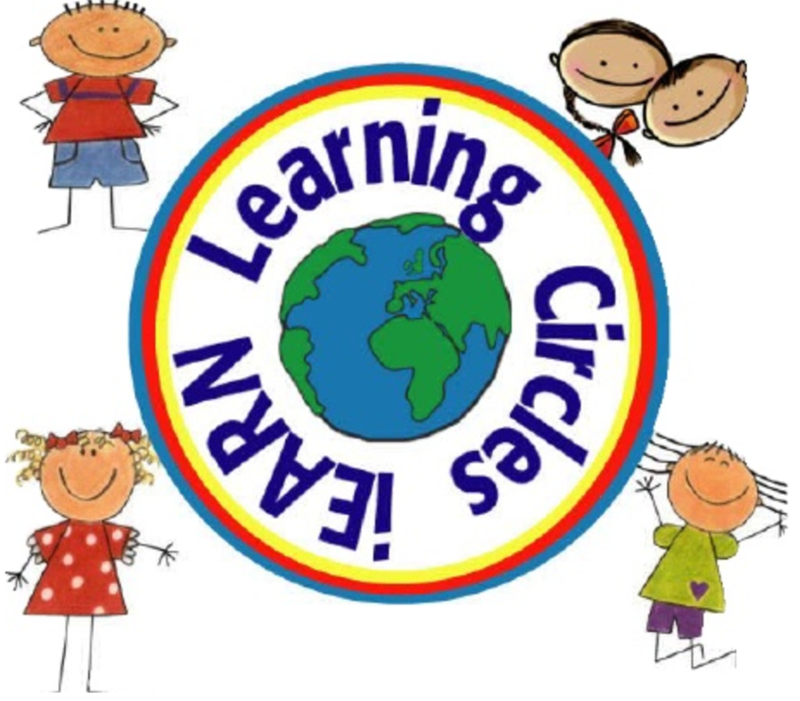 The next iEARN Learning Circles will run from January through May 2019, depending on the group. Check out the Learning Circles page for more information and to register. Questions? Email: [email protected]. Thank you to all who have joined iEARN-USA's Educators Webinars these past few months! In January, iEARN-USA will share details about the next Educators Webinar, so stay tuned. To view the recording of the most recent webinar, which featured iEARN projects celebrating cultural heritage, customs and traditions, click here. Last month, iEARN-USA hosted two webinars featuring iEARN youth and educators engaging in work to address UN SDG #5: Gender Equality and the UN SDGs related to the Environment. Recordings of these webinars, “Youth Action on SDGs: Gender Equality” and “Youth Action on SDGs: The Environment," are available for viewing here. MY World 360° supports youth worldwide to create 360° media as a way to share their perspectives and advance positive action toward the UN Sustainable Development Goals (SDGs). Digital Promise Global is making a limited number of 360º production kits (360º camera, a VR headset, etc) available to schools and youth organizations around the world. To learn more and apply for a kit, check out the MY World 360º Story Pitch Form by the January 25th, 2019 deadline. Participants of the iEARN Project: 360 VR Cultural Exchange can also find the above links in their project forum. Are you a Chinese or Arabic language teacher looking for an opportunity to teach in the U.S. for the 2019-2020 school year, or are you a teacher or school administrator in the U.S. interested in hosting a teacher from abroad at your school? The Teachers of Critical Languages Program (TCLP), funded by the US State Department, places fully funded EFL teachers from China, Taiwan, Egypt, and Morocco in US K-12 host schools for an academic year. To apply by the January 22, 2019 deadline visit the program website and/or join an informational webinar on January 4, 2019 at 4:00 pm (EST) by clicking here. 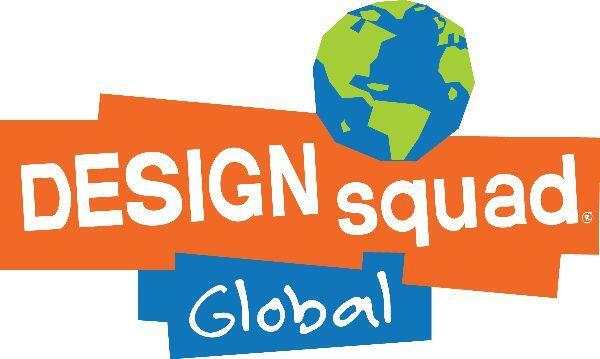 Looking for new global education or collaborative projects, resources, or technologies? Or do you run a project that connects students? The Teachers’ Guide to Global Collaboration is a searchable database of projects and resources to help educators find and connect with projects and programs that align with their curricula, goals, and interests. Join or share global education projects in the Teachers' Guide to Global Collaboration by visiting the database.